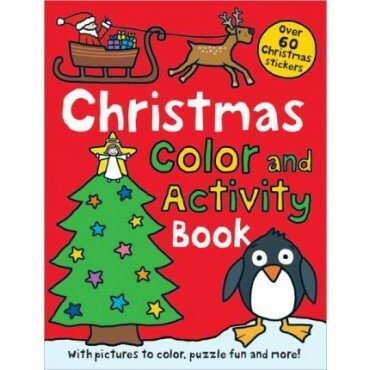 Preschoolers will have hours of fun with this Christmas-themed, creative book. 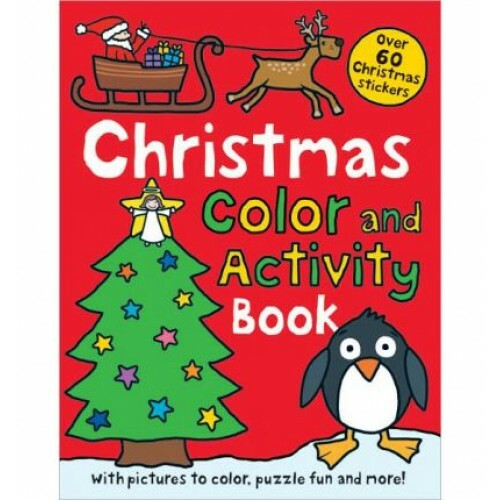 There are puzzles to complete, pictures to color in, drawing activities, as well as over 50 stickers to place on the book pages. A great way for kids to learn while having seasonal holiday fun!